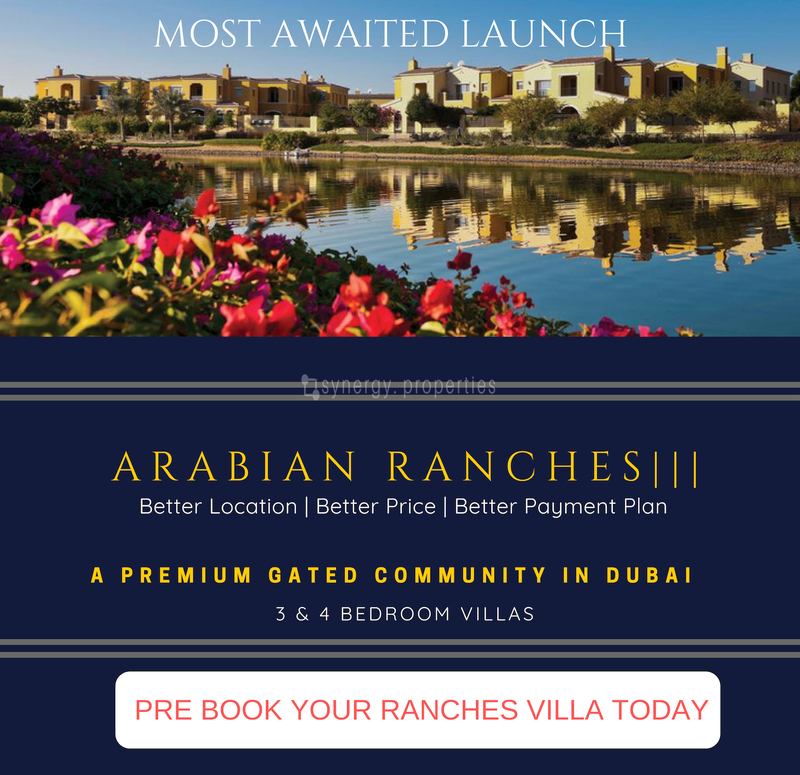 Register and get details about the Arabian Ranches Phase 3 & be the first one to book your best unit. 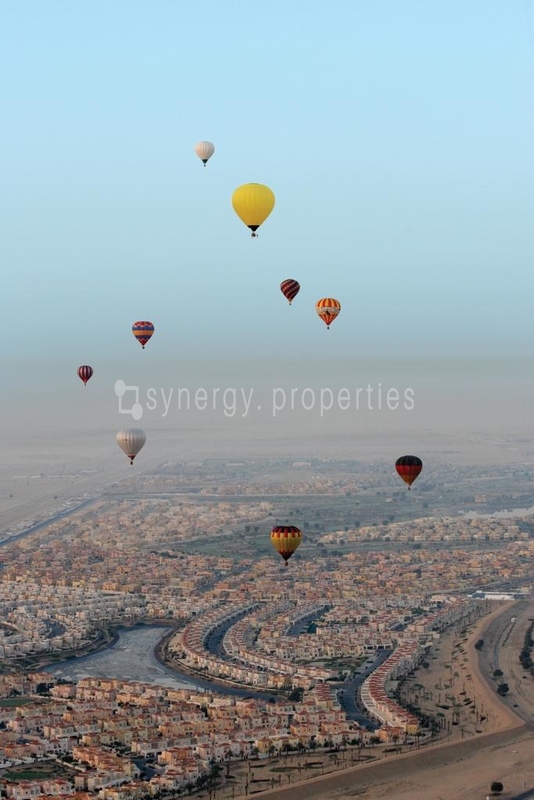 Arabian Ranches Phase III - Most Sought After Community in Dubai Releasing Soon! Golf Community. 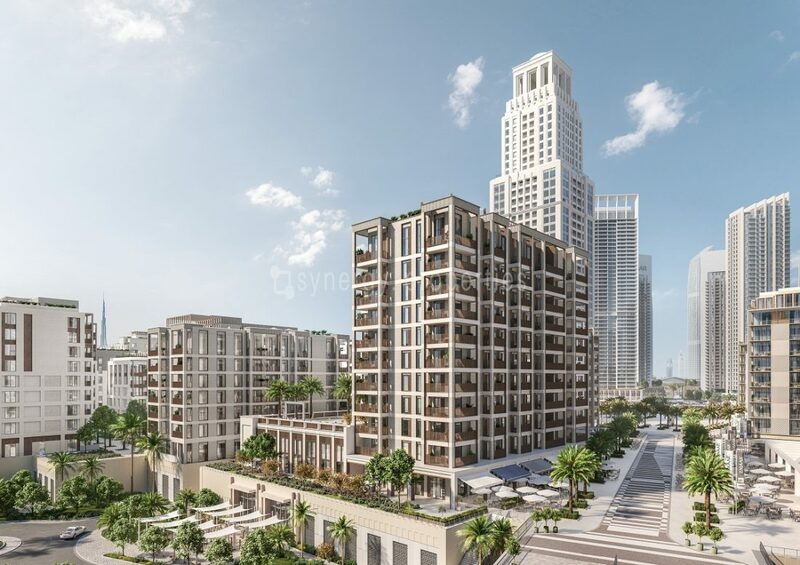 Dubailand Location. Golf Course Views. Arabian Ranches Villas. 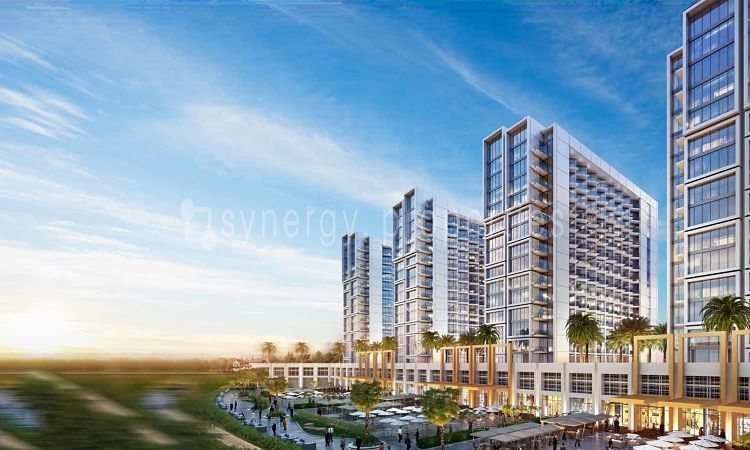 Amenities: Swimming Pool, BBQ Area, Kids Play Area, Cycle Path, Day Care Centre, Retail Centre. 3 & 4 Bedroom townhouses with better location great connectivity and better payment plan.